We first began making cheese here in Bantam in 2011, and it wasn't long before demand outpaced the capacity of our two small aging rooms. 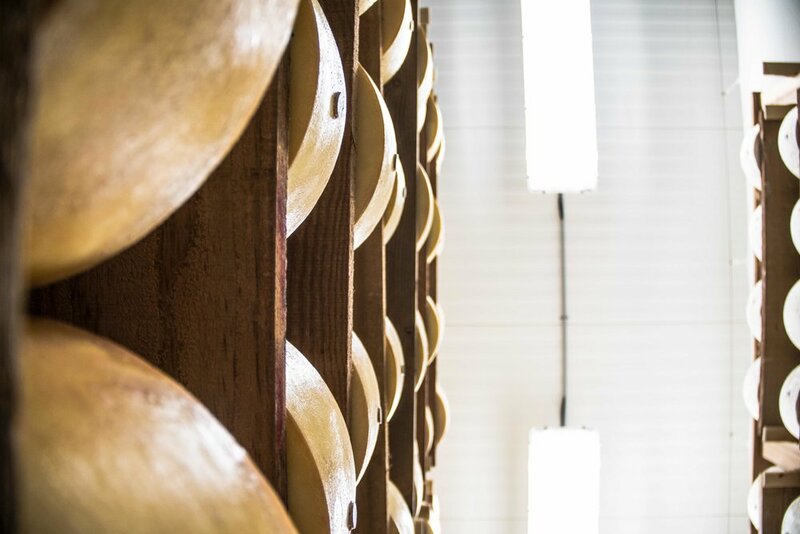 In 2015 we added nearly 5,000 square feet of state-of-the-art aging space, constructed such that each cheese in our lineup has the perfect balance of temperature and humidity, much like the natural caves used for millennia. Today, our team makes nine different aged cheeses, each recipe unique, but all intended to highlight the rich, pure milk of our award-winning herd. There is perhaps no tastier melding of art and science than Arethusa ice cream. With our fresh milk and cream at hand, our dairy plant team crafts unique custom mixes for each flavor, blending careful recipe development with good, old-fashioned taste testing. 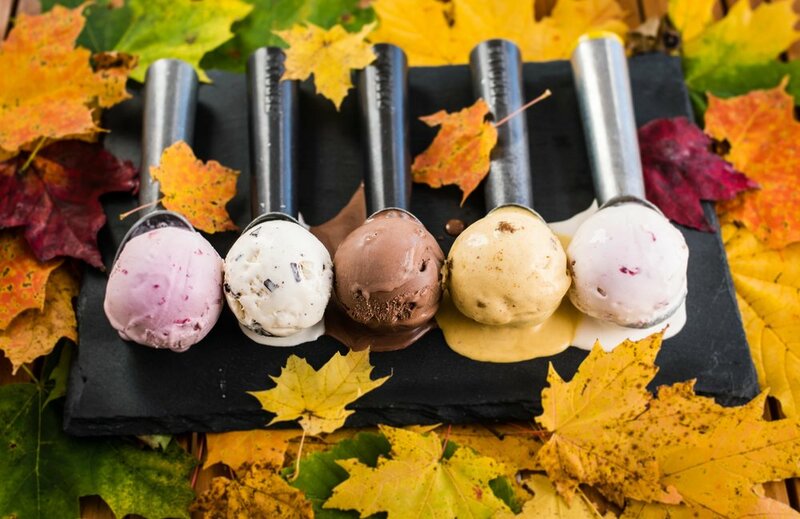 16% butterfat may earn you the title “super premium,” but only hand-crafted care and attention to detail can get you Arethusa’s “ice cream like it used to taste”. Arethusa Farm Dairy's yogurt formula is simple: our own farmstead milk and cultures. No thickeners and no stabilizers in sight. Our whole milk yogurt is unhomogenized, giving it a classic cream line, just liked it used to be.